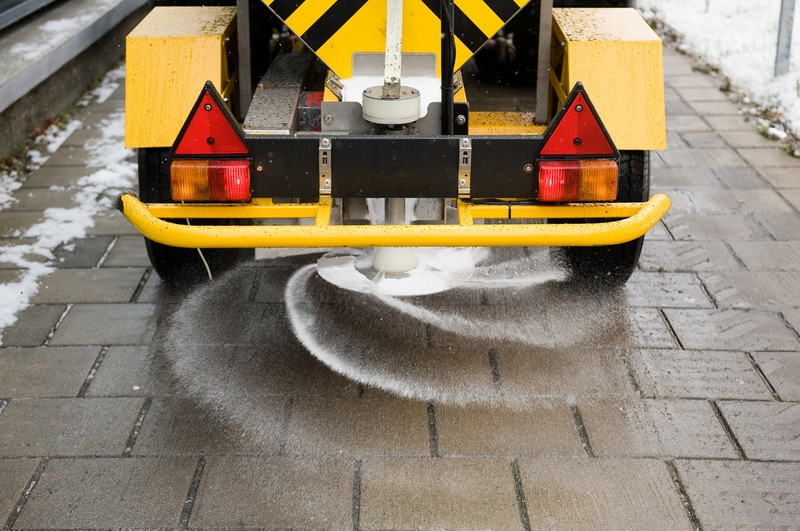 Safety in the winter months is important, it could be for employees access to an office or on a larger scale in the public sector, we can cater for both with the machinery we have available we can do anything from gritting car parks and footpaths to complete snow clearance using tractors and snow ploughs. Services range from small hand held hedge cutters to larger tractor mounted side arm flails enabling us to maintain any size hedge. Good regular maintenance of hedges helps promote growth which thickens up the hedge which in turn encourages wildlife and nesting birds to thrive. 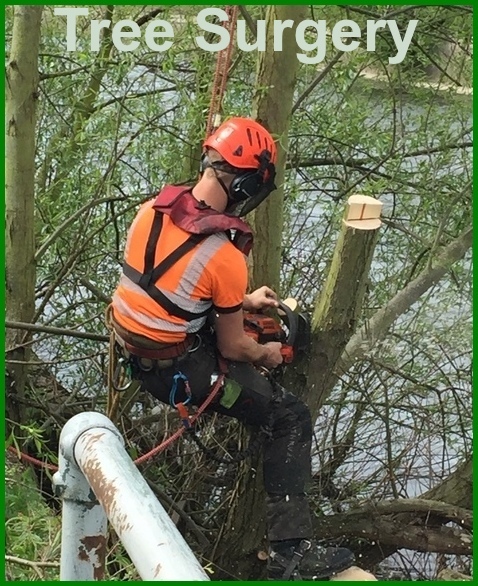 Our tree surgeons are qualified and are able to work in all different conditions to eliminate obstructions to your access and day to day tasks making a working environment safer. 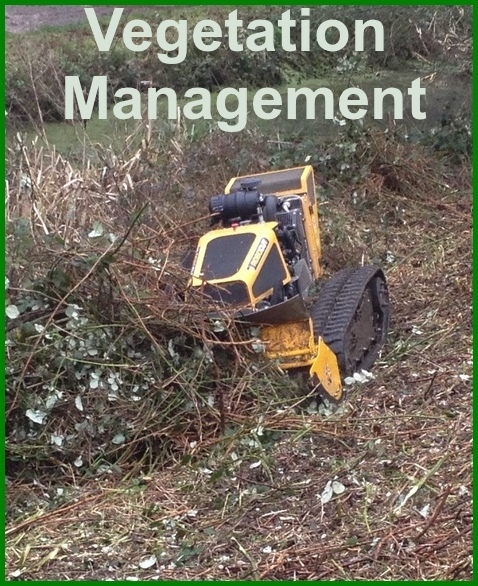 Service include Tree Surveys, Tree Felling and maintenance. 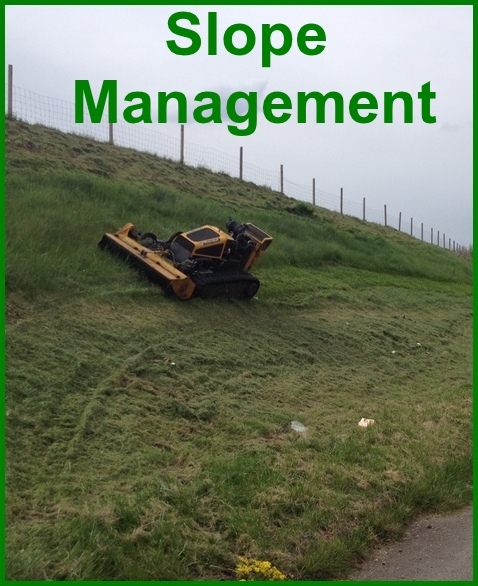 Slopes and banks can be difficult to manage and keep looking cut and professional, with the use of specialist machinery designed to be used on steep surfaces up to a 55 degree angle we have the capacity to maintain these areas to a high standard. To keep a healthy lush playing surface it needs to be maintained on a regular basis to encourage grass health and an even playing surface so it can be used to its maximum potential. 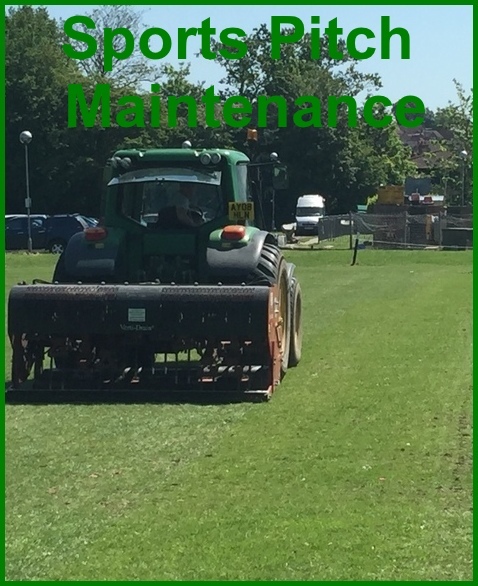 The services we provide range from reinstating sports fields including land drainage, over seeding, fertiliser spreading and spraying to grass cutting and line marking. 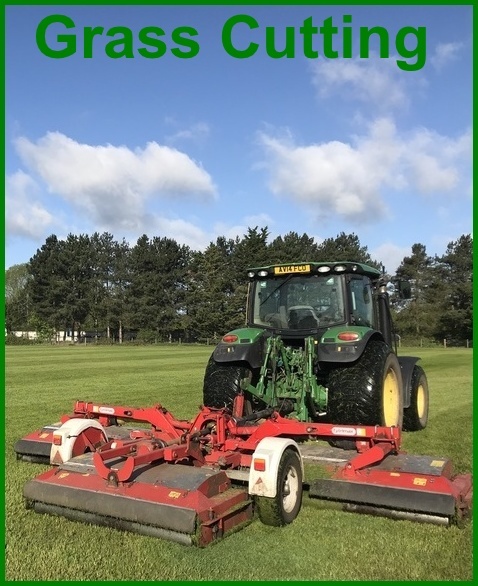 We are able to maintain small areas using walk behind and ride on mowers to much larger green spaces like parks and air ports using larger machinery such as tractor and 5m finishing mower and cut and collect machinery. We can provide management plans specific to each clients needs to keep all your green spaces looking professional and pristine. 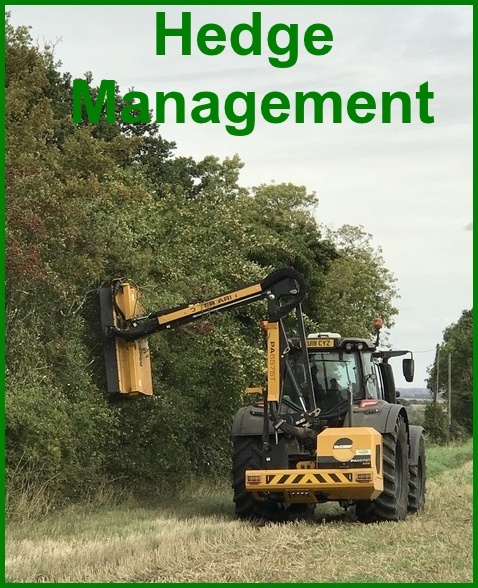 We understand the importance of keeping shrubbery and other vegetation managed, with the array of machinery we have available we are able to maintain large green spaces that have become over grown and unmanageable to a space that is usable and pleasing to the eye.